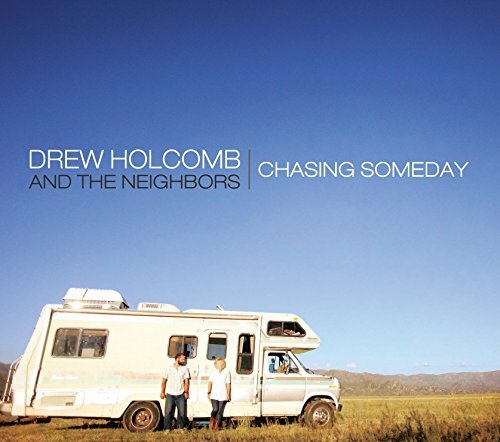 Seven years ago, when Holcomb graduated from college in Knoxville, TN he never expected he would spend his twenties touring the country playing music, but that is exactly what he and his band, the Neighbors, have been doing since coming together in 2006. Since that time, they have secured placements on shows like Parenthood, Army Wives and The Cleaner while selling over 35,000 records all without the help of a label. A devoted fan base has fueled the anticipation for this career defining album, Chasing Someday. USA Today calls Holcomb "Soulful folk-rock" and these 12 sides don't disappoint.